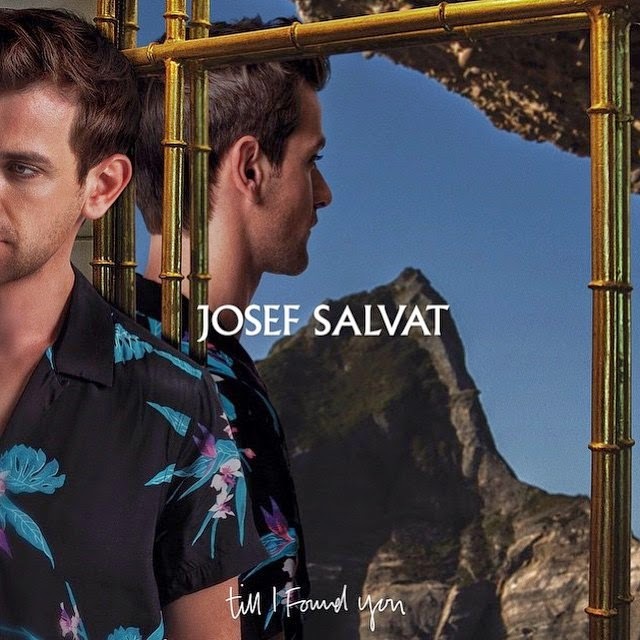 Anyone who's been lucky enough to catch Josef Salvat on tour recently may already be familiar with his new single Till I Found You. For those that haven't, you'll be glad to learn it's still very much Salvat in both body and vision. With an inborn ability for crafting music so naturally poised to be cast cinematically, this latest effort gathers a vast spacial awareness as its intricate layering sets alight the tracks swelling epic choruses. Always in a lament self expressive nature his music continues to be forever gripping and this goes to show just what the London via Sydney based artist is capable of. Be sure to check out the official clip streaming below that sees Salvat head off in the dead of night in what's to be a self-reflecting journey of finding oneself. Whether this song is about someone who has the ability to change how you perceive the outlook on events, or whether if it's on a much deeper level of self discovery, there's no doubts on its grandiose splendour. Till I Found You will be released on 29th June.